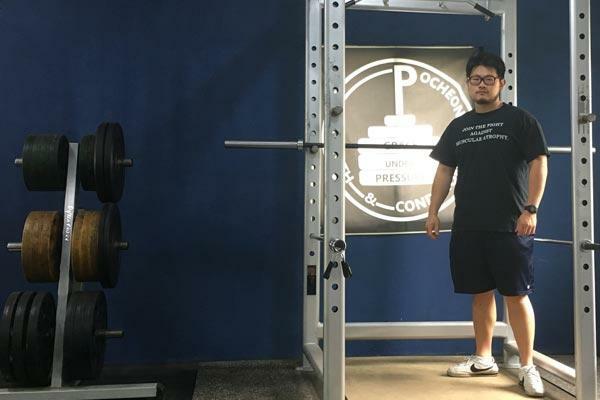 Inhyuk Eun has been learning the Starting Strength system since discovering it a few years ago. He has found that while being stronger couldn't solve certain problems, the idea of being stronger and the process of becoming stronger changes many things. He has been helping people who think they are weak or born weak become stronger. He coaches at his facility, PocheonSC, and at public gyms in Seoul. His dream is to one day operate his own Starting Strength Gym. 스쿼트, 프레스, 데드리프트 : 헬스장에서 이 필수적인 운동들을 가르쳐 주지 않는 이유.